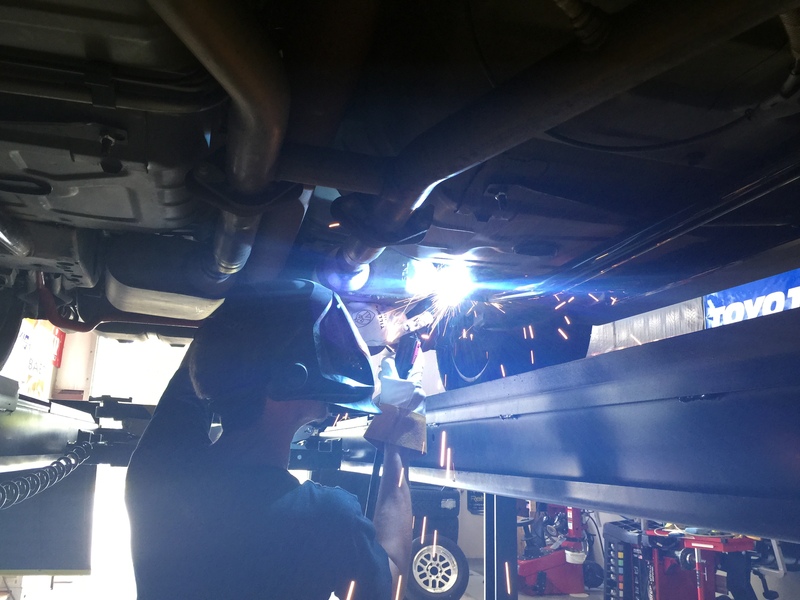 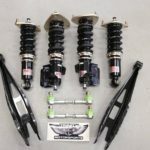 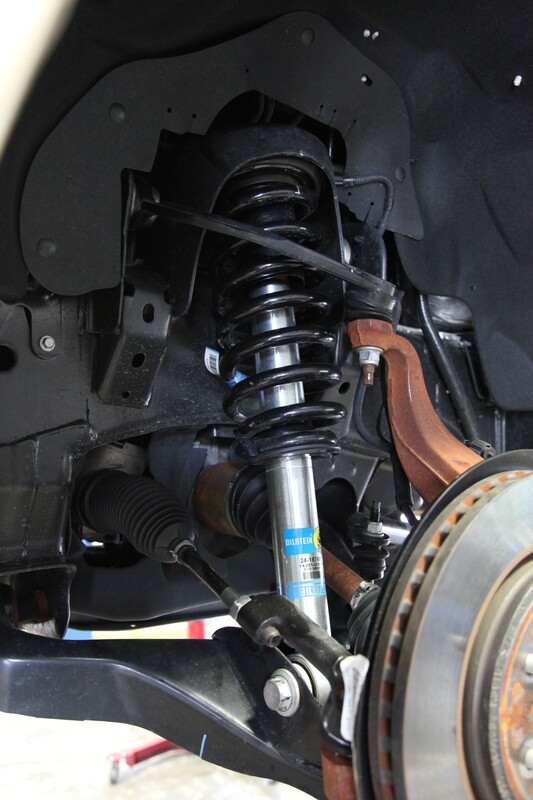 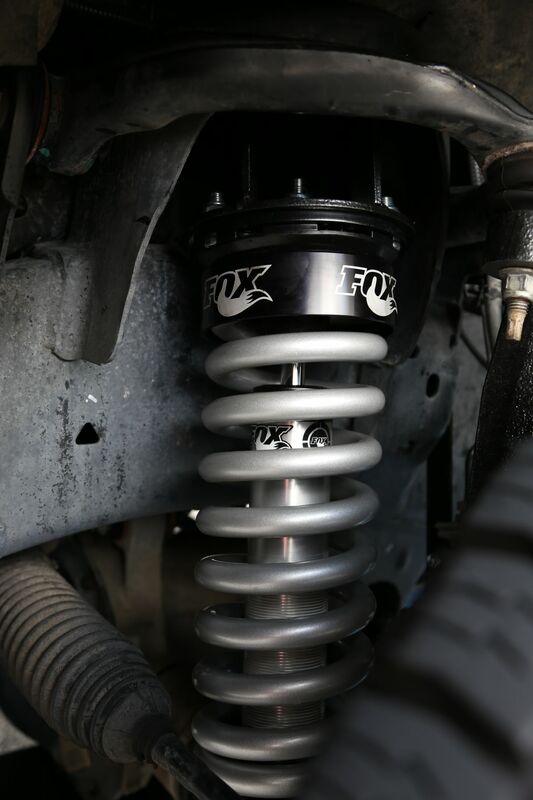 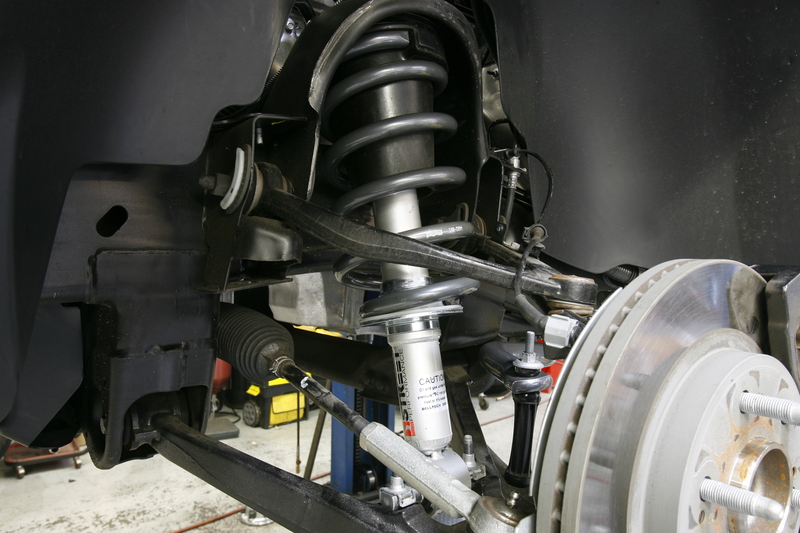 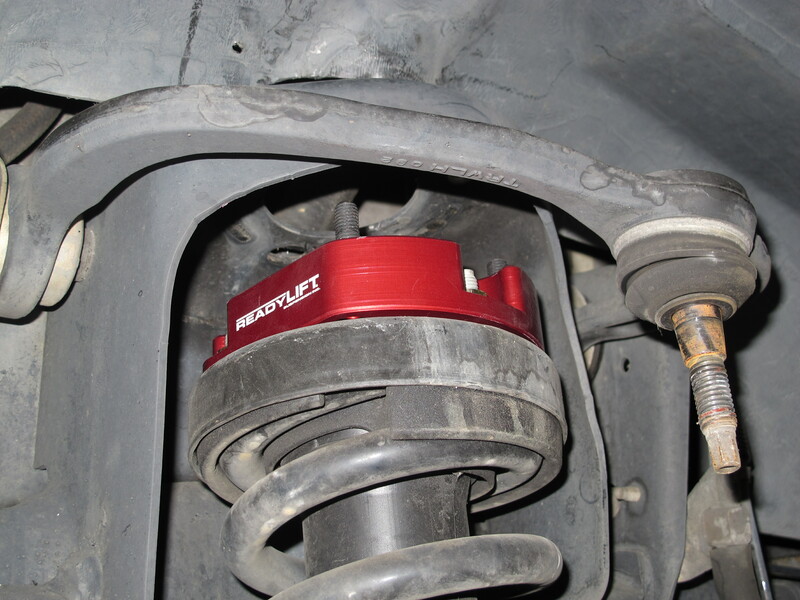 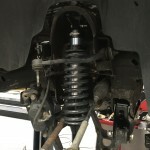 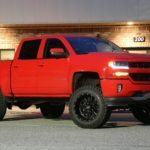 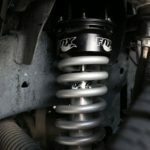 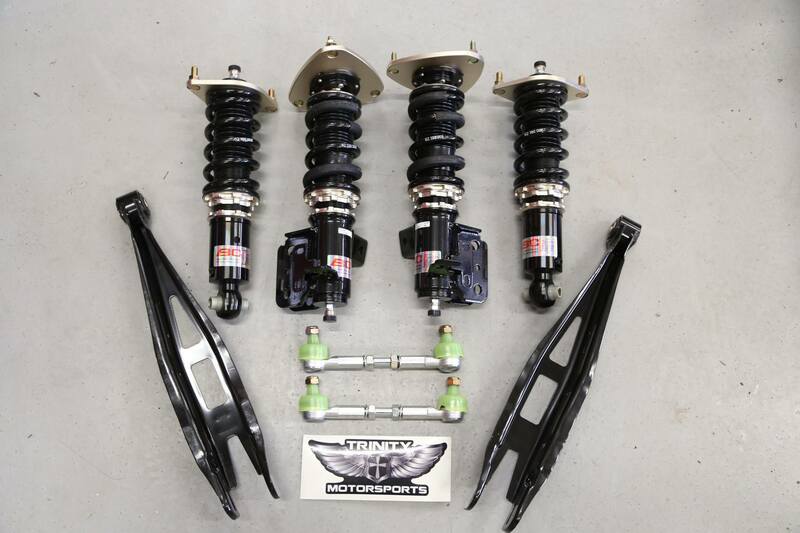 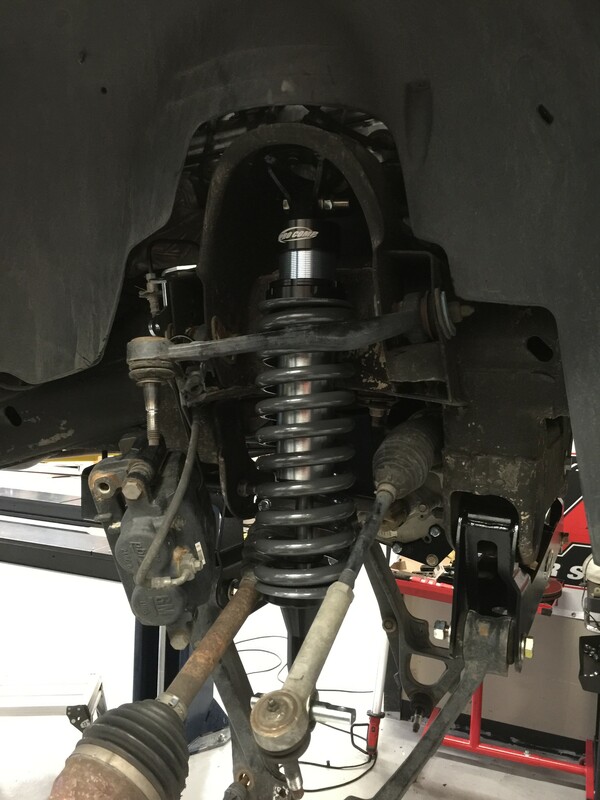 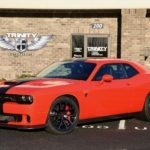 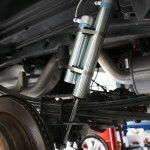 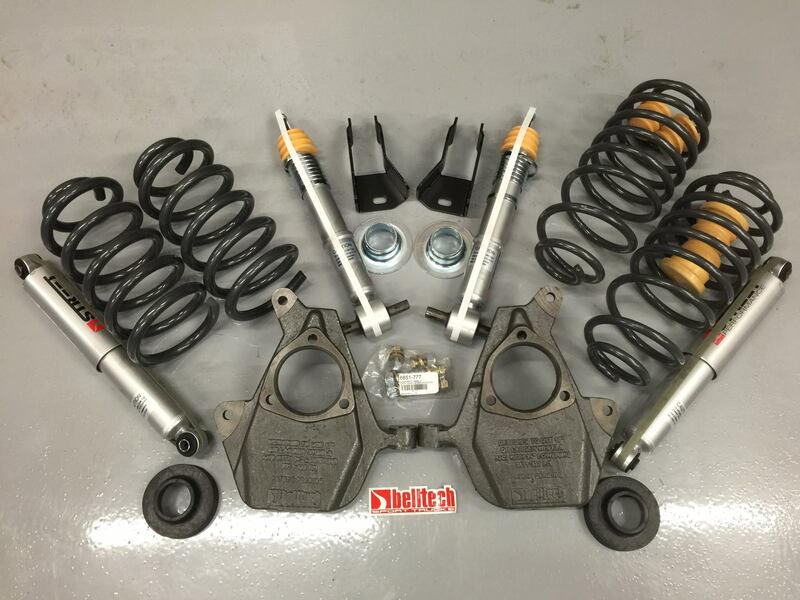 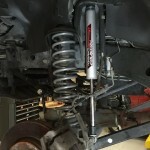 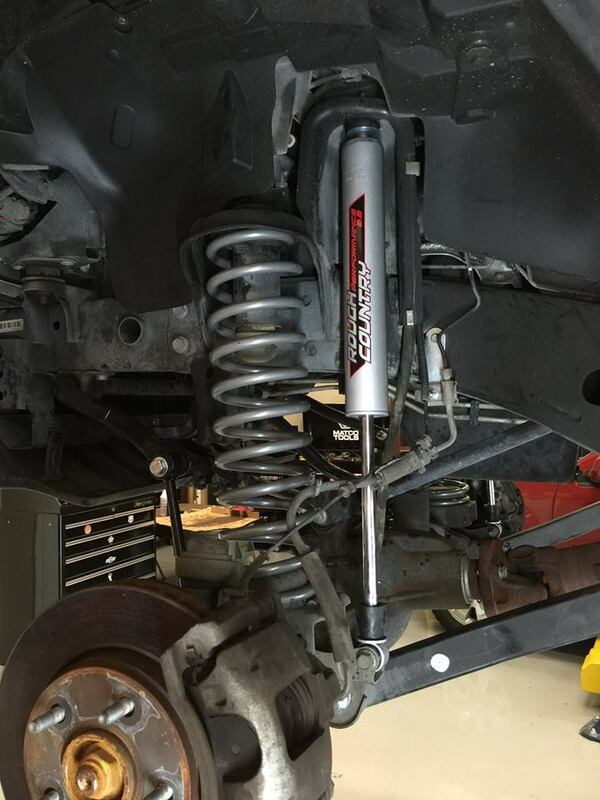 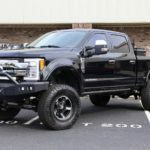 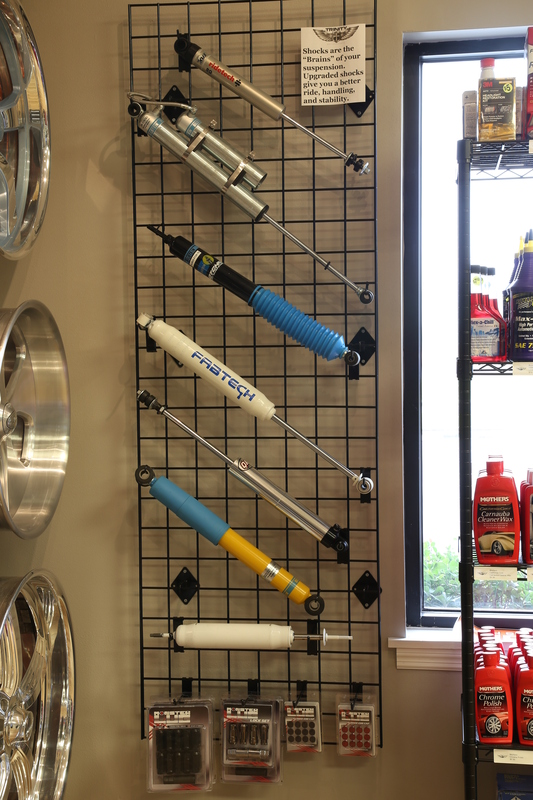 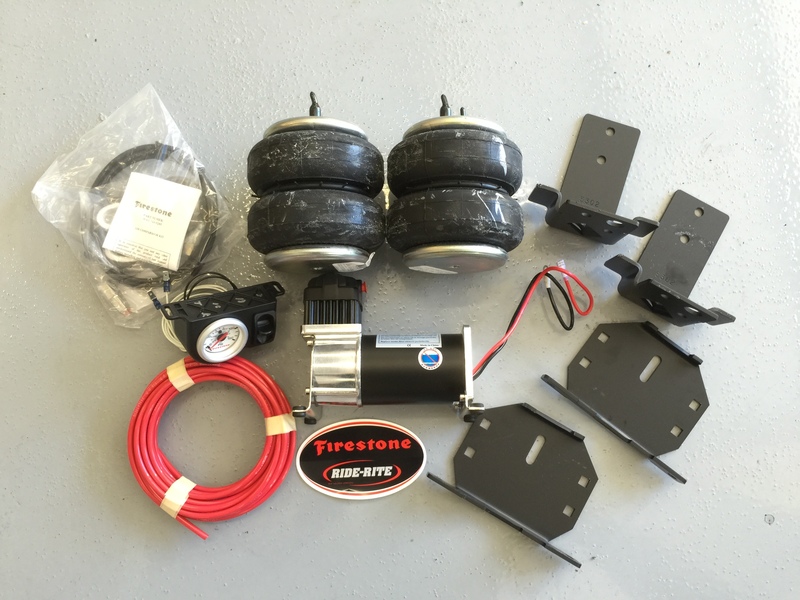 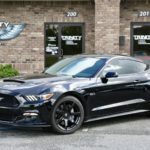 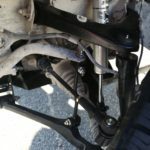 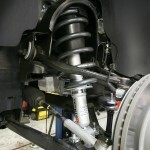 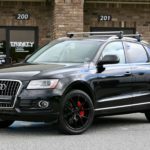 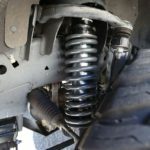 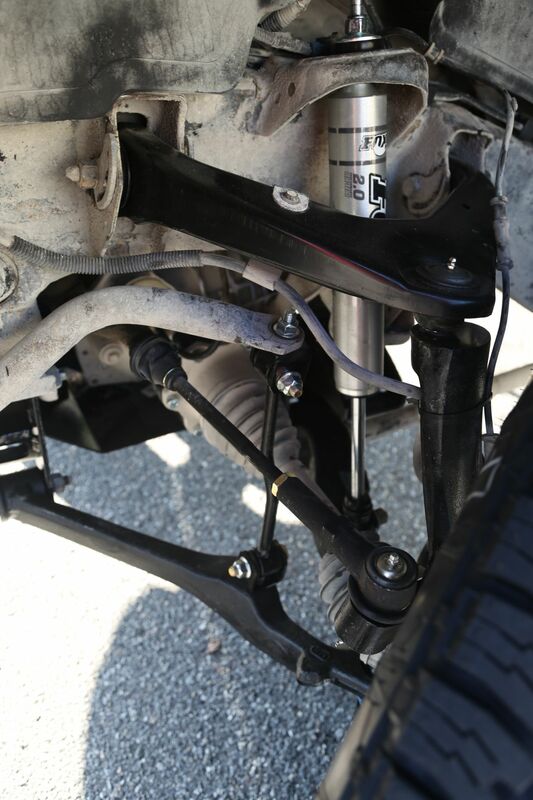 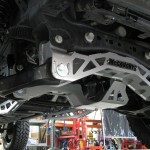 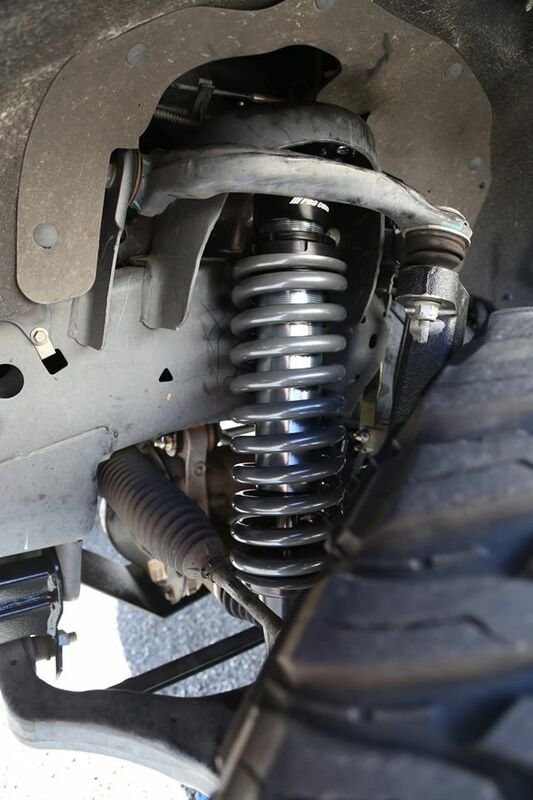 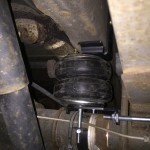 Whether you want to lift your 4WD truck or lower your muscle car, we know the ins-&-outs of custom suspension and specialize in getting your ride’s stance perfect. 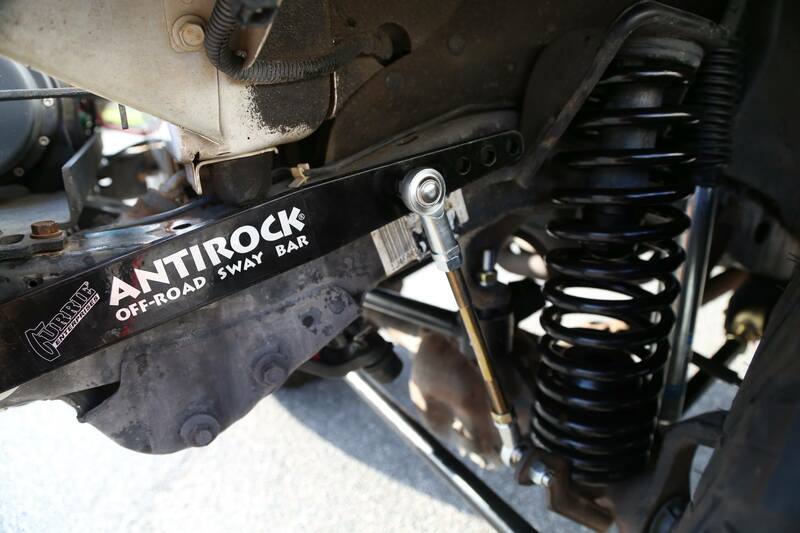 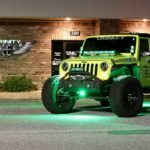 We are an authorized dealer for Rough Country, ProComp, Fabtech, Zone Offroad, Ready Lift, Belltech, McGaughys, Ride Tech, Ground Force, Bilstien, H&R Springs, KW, and Firestone, just to name a few of our suspension partners. 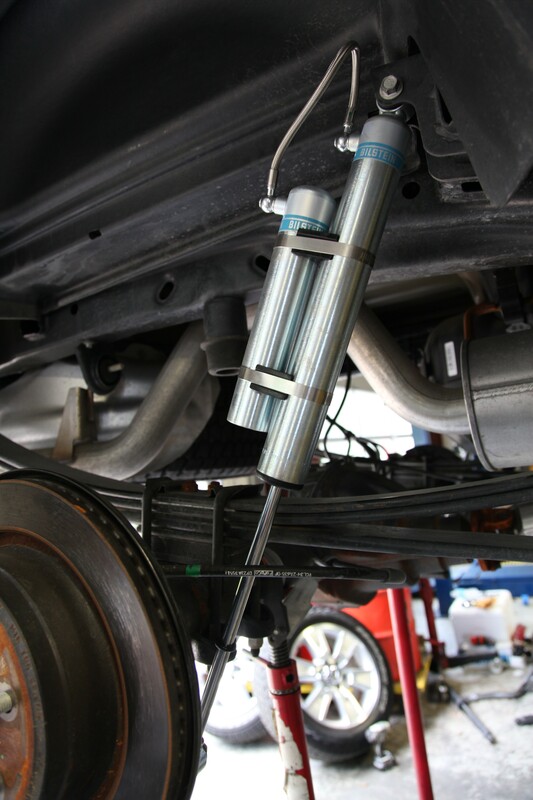 Once your setup is at the ride height you desire we can perform in-house alignments utilizing the best Hunter Engineering equipment. 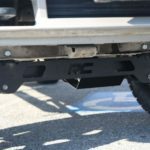 Do towing or hauling? 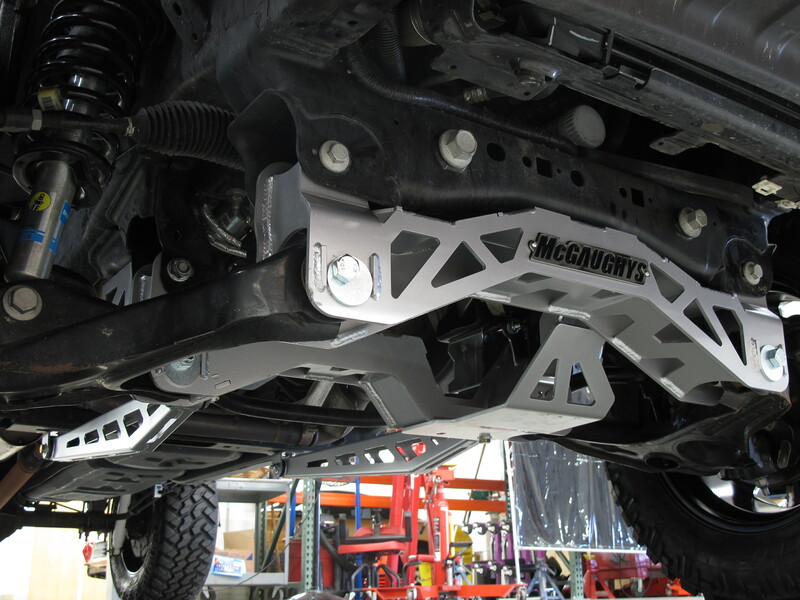 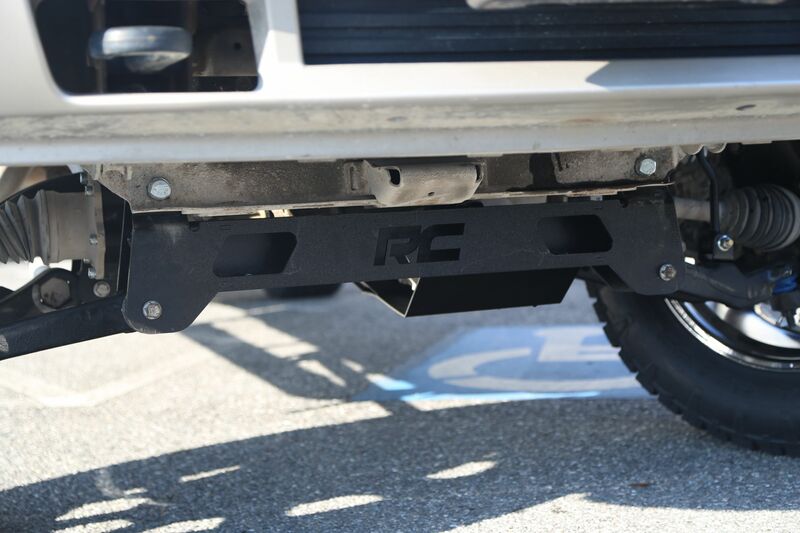 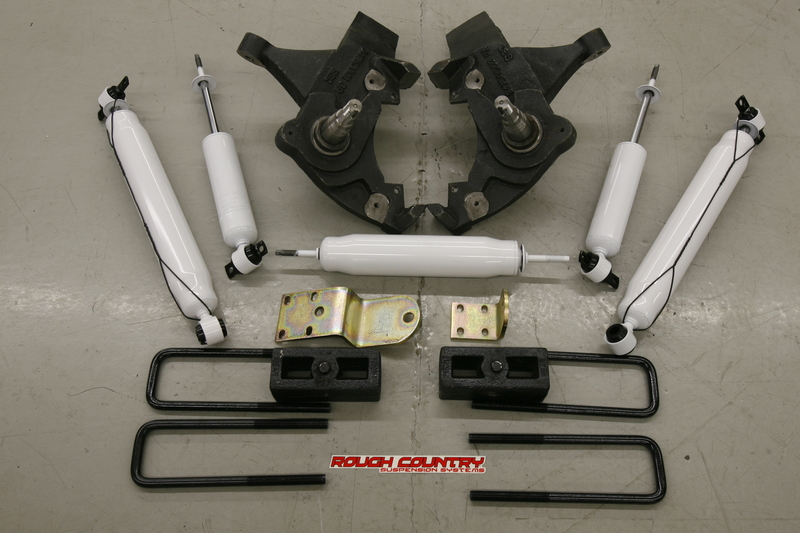 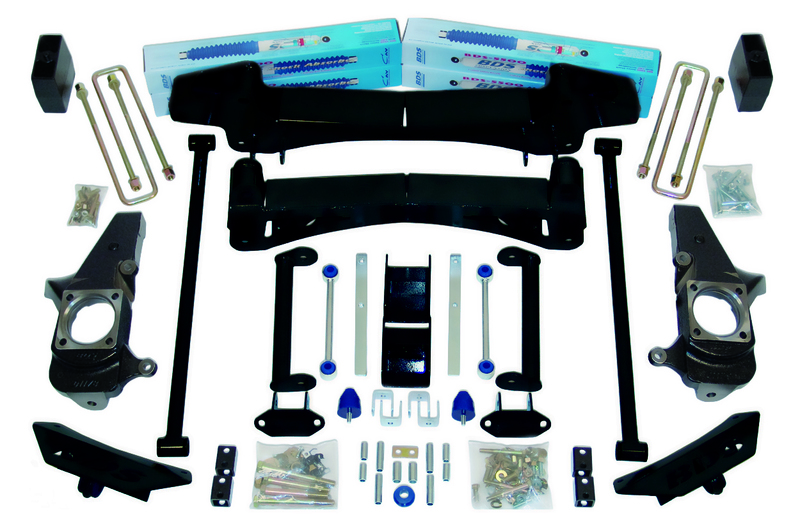 Trinity can keep your truck or SUV from sagging and make it safer to tow heavy loads. 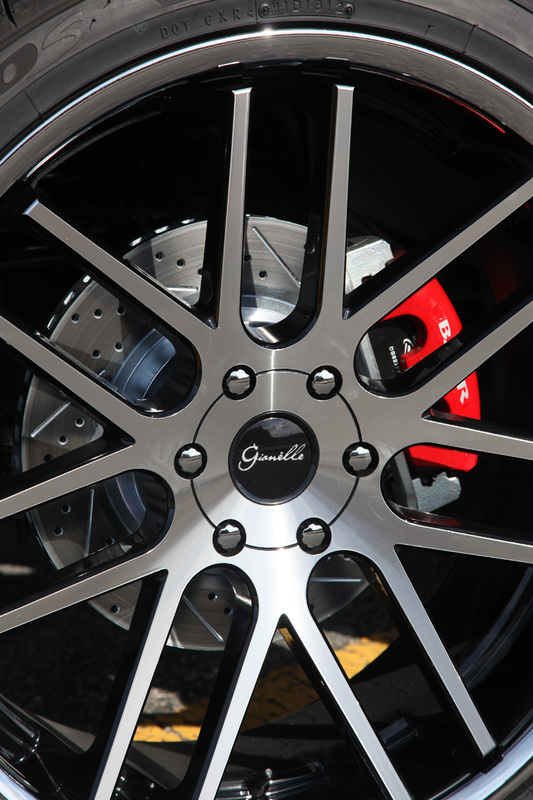 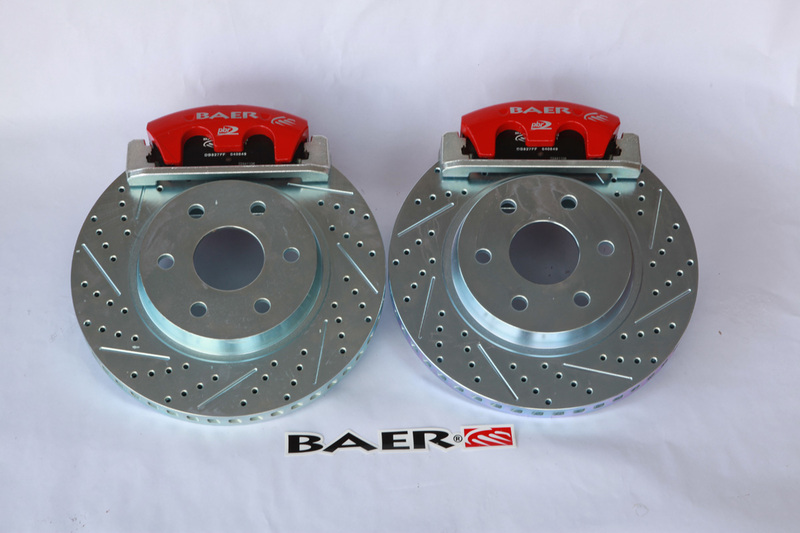 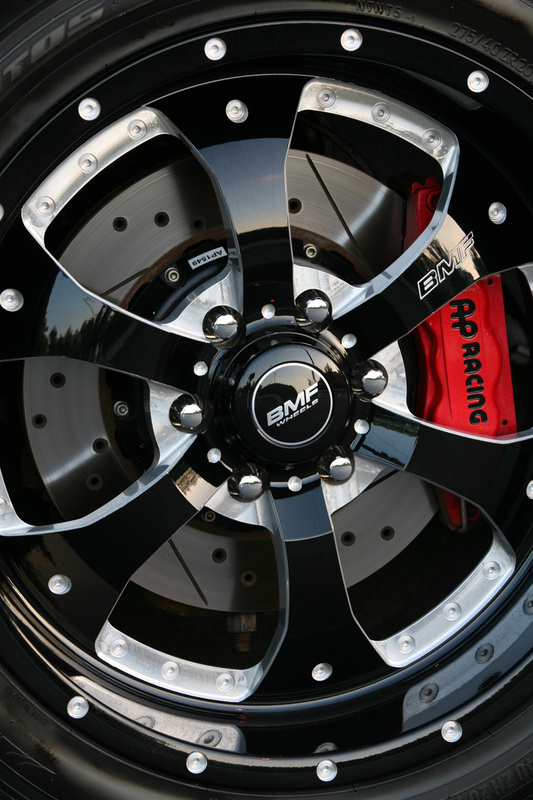 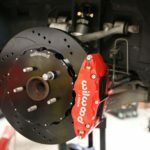 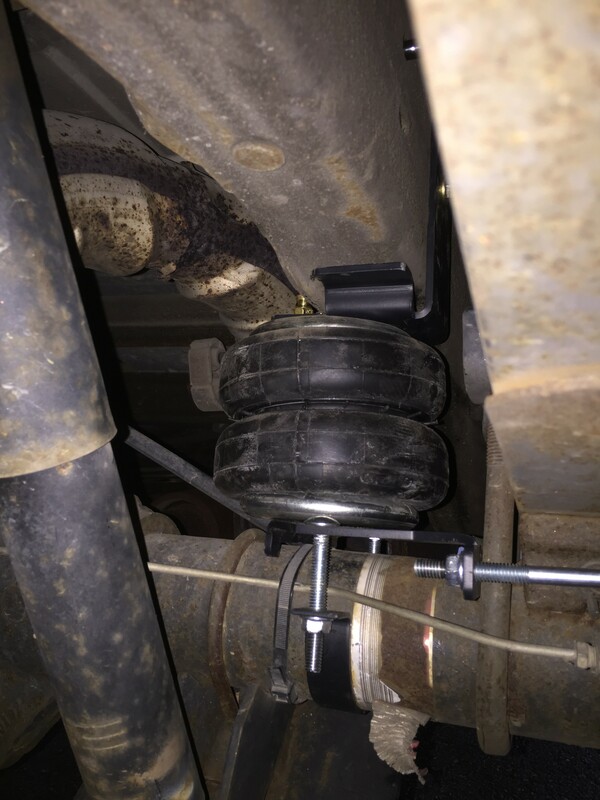 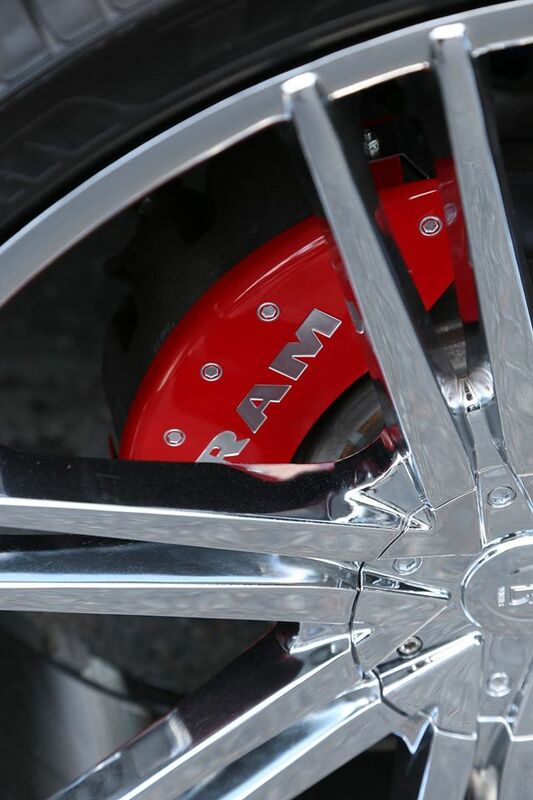 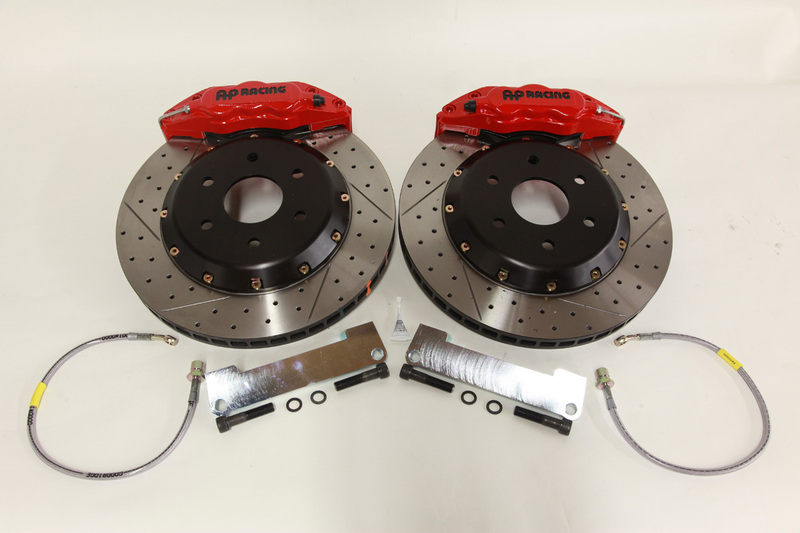 Brake upgrades are also an area of our expertise—from big brakes to track pads to towing brake hardware we can handle any of your custom brake needs. 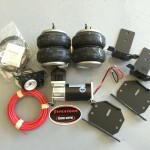 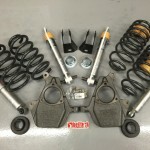 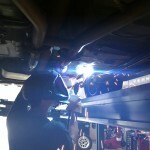 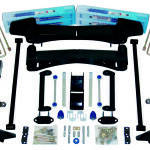 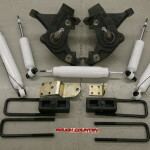 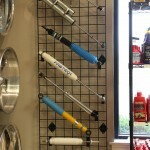 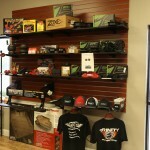 We work closely with Baer, Wilwood, AP Racing/Stillen, PowerStop, SSBC, and several others. 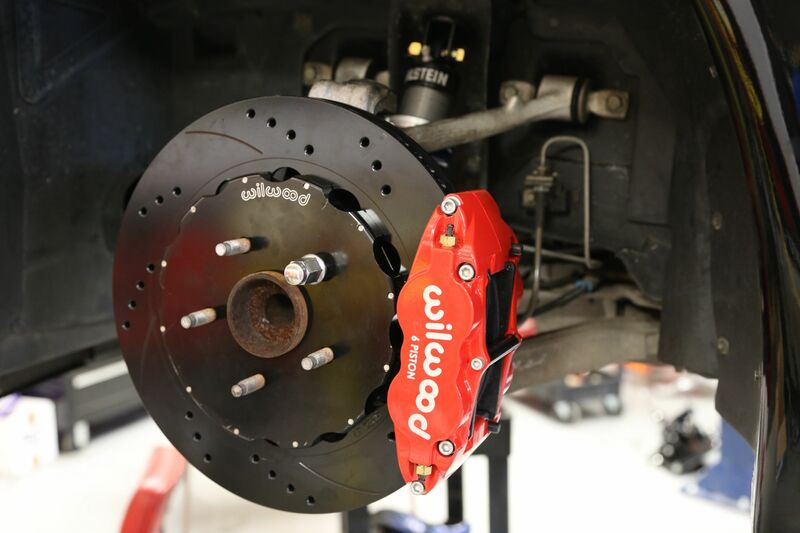 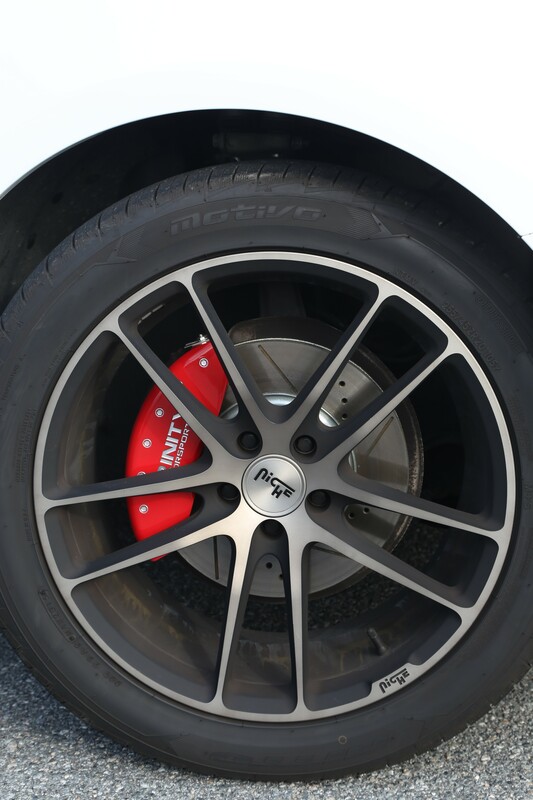 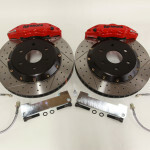 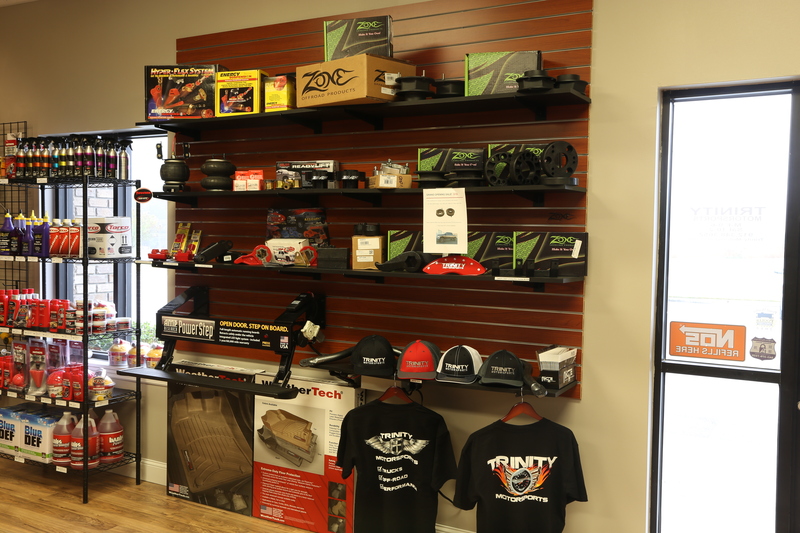 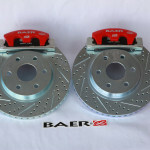 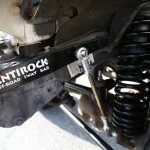 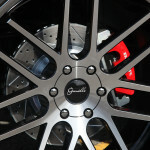 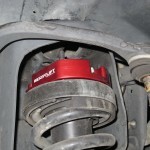 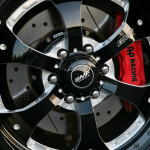 Trinity Motorsports also sells and installs custom caliper covers for a big brake look at a fraction of the cost.